We at Galactic Gaming News are speculating like crazy and speaking about this right now. 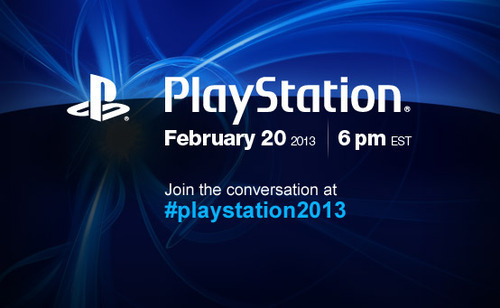 We think it’s a PlayStation 4 announcement. What do you expect to be announced? God of War Themed PlayStation 3 Coming To A Store Near You!